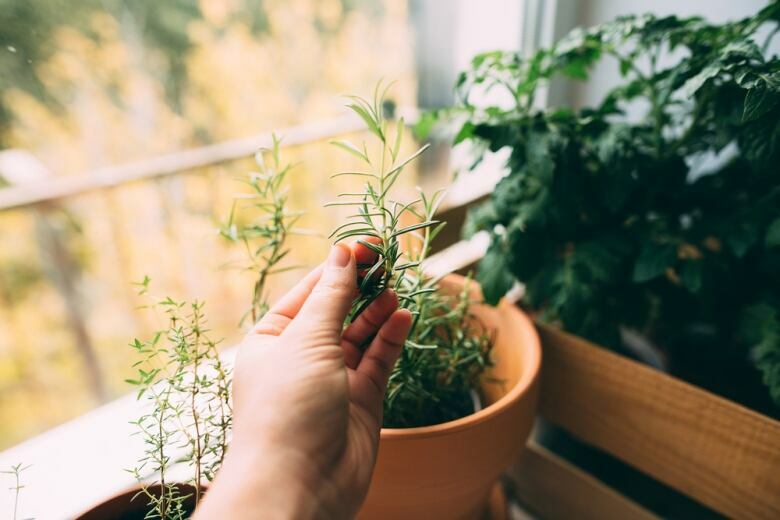 While January might be a bit too early to get your hands in the soil and start planting, one gardening expert says there is still plenty you can do to plot for success. It's the time of year when — if the rain clouds disperse and the sun shines — it can almost feel like spring outside. And that means gardening lovers may start to dream about getting their hands in the soil. 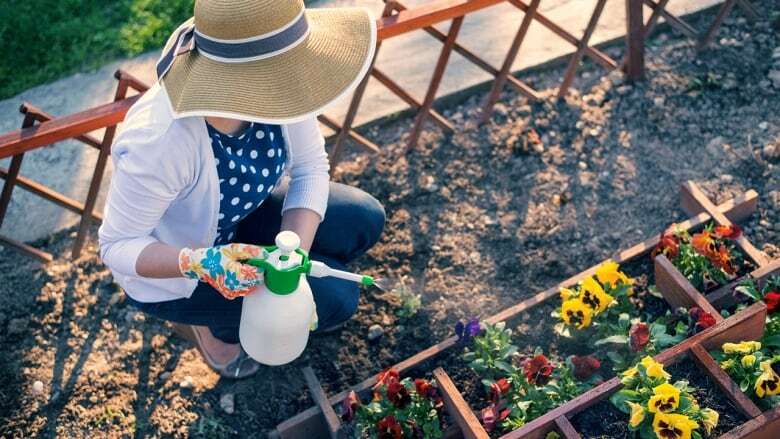 While January is too early to start planting outside, one gardening expert says there is still plenty you can do to plot for success. "This time of year is still a great time to cool it, slightly, and plan and prioritize," said Kayla Siefried, site manager at the Compost Education Centre in Victoria. Siefred shared her winter gardening tips with CBC Radio's On The Island guest host Khalil Akhtar. This is when you can think about what to grow and where it's going to go. "Take a look at what you grew last year, figure out what worked well, what didn't work well, and dream up what you'd like to plant this year," said Siefried. You can also think about rotating plants to a new position in your garden. "Take a look at where you planted things last year and rejig it for this year," she said. If you're thinking about getting an early start by planting baby plants indoors — think twice. "The trouble with planting seeds indoors at this time of year when people get excited is that your little seedlings will get too tall, too laggy and they won't be strong enough when you plant them out," said Siefried. February is a better time to plant inside. Plants like leeks can get started then. In early March, you can plant tomatoes and other heat-loving crops inside, Siefried said. "If you choose not to plant seeds indoors, direct seeding stuff in March can happen as well, things like hearty greens," she said. " You can purchase tomato seedlings and other plants that require more length of time of growth at a plant sale." Just because you shouldn't start planting doesn't mean you can't get your hands dirty. Siefried says one non-planting activity you can do at this time of year is to check on your mulch. "If you've covered your beds in straw or leaf mulch, make sure that it's still thick because that really starts to decompose," said Siefried. "I just topped off my garden the other day with some extra leaves that I had piled in piles in the fall." 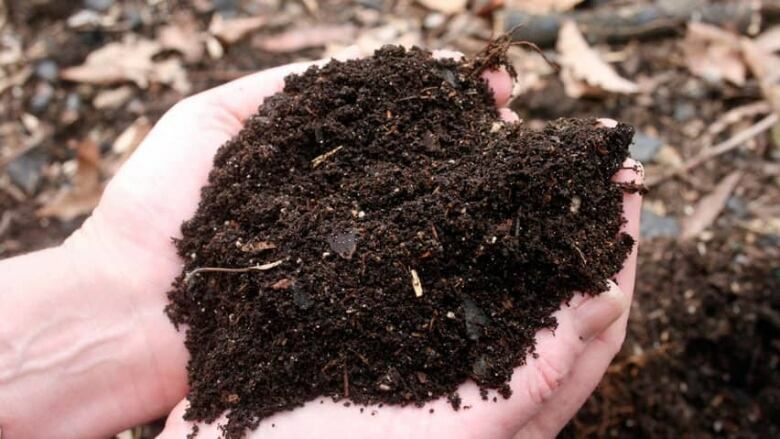 Composters should get the air flowing into your compost piles, so that it's decomposing properly by the spring when you will add it to the garden. To do this, Siefried suggests using a stick or pole to poke holes in the compost pile. If you're growing fruit, Siefried reccomends giving your fruit trees a snip. "While trees are dormant, it's a great time of year to prune your fruit trees so that they provide the healthiest and best fruit for you come flowering and fruit time," she said. Siefried encourages gardeners to attend a gardening event. "There are lots of fun things that happen this time around the region," she said. Seedy Saturday events are held throughout southern Vancouver Island and the Gulf Islands, Siefried said. Here you can attend gardening workshops and stock up on seeds grown by local farmers. On top of that, the Compost Education Centre offers a number of workshops on composting, planning a vegetable garden and winter pruning.